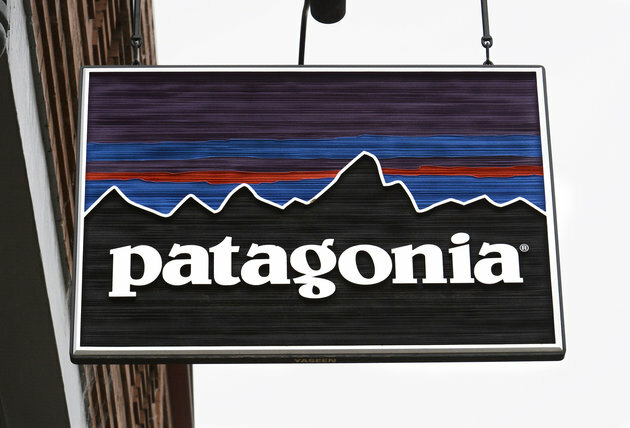 Patagonia saw an astounding $10 million in Black Friday sales ― five times its own expectations ― and, as promised, will donate every cent toward helping save the environment. The high-end outdoor apparel and gear retailer announced the record-breaking haul Monday, saying the “enormous love” its customers showed to the planet will benefit hundreds of grassroots environmental organizations around the world. Company spokeswoman Corley Kenna told The Huffington Post that the idea ― which customers reportedly took to calling a “fundraiser for the earth” ― surfaced during an internal brainstorming meeting following the U.S. presidential election. Patagonia, she said, was looking for something to showcase the importance of the environment and climate change. This is an excerpt from this full article posted on HuffingtonPost.com.